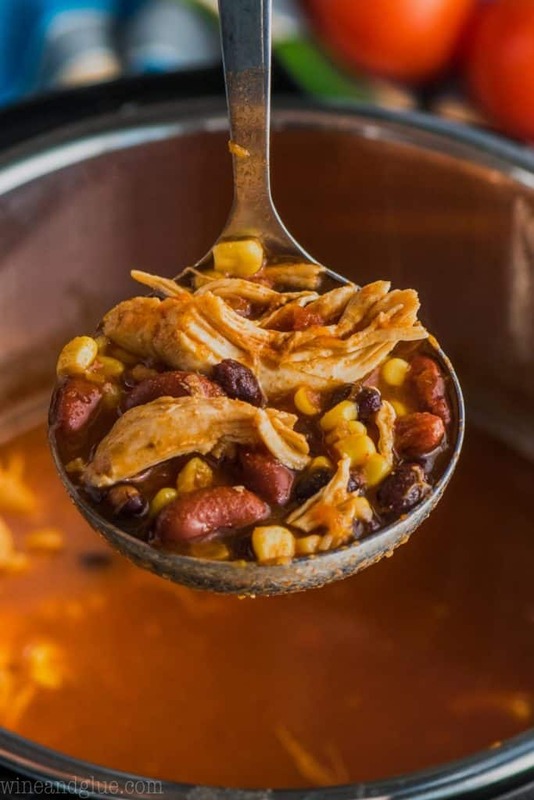 This Instant Pot Chicken Taco Soup is your very favorite slow cooker taco soup, but made in the pressure cooker! 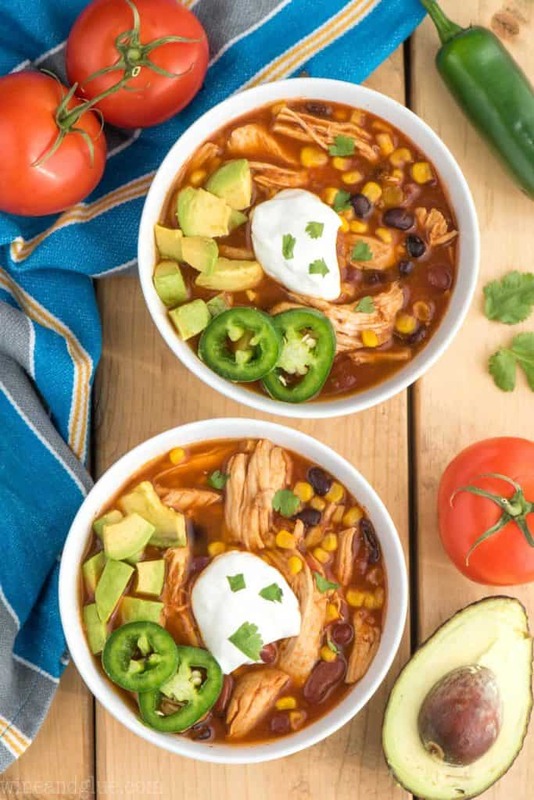 This is a really simple spin on my Crock Pot Chicken Tortilla Soup. My family loves this soup so much. Even my picky eaters eat it up! 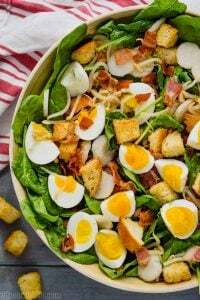 Serve it on it’s own, or make a delicious salad and some fast easy biscuits to go with it! Such a great Instant Pot Recipe! Is it just me or has this week been a GIANT unforgiving pain? OMG. It is the week with all the problems, none of the solutions, that would not end. I’m kind of over it. 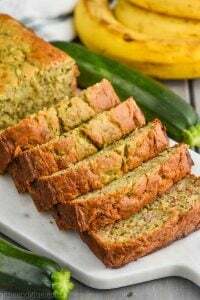 So let’s take a breather and enjoy this recipe that is so easy and delicious. 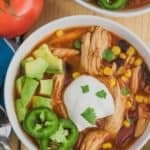 Instant Pot Chicken Taco Soup! This soup is the pressure cooker version of my Crock Pot Chicken Tortilla Soup. It is a favorite in our house because it comes together crazy fast, like five minutes of preparation and then dinner is ready when we are! There is nothing better than being able to just walk in the door and ladle a full meal right out of your pressure cooker. This soup is amazing because it really is just dump and go. Throw in your chicken stock, crushed tomatoes, corn, beans, chicken, and taco seasoning. Then seal up your Instant Pot and set it. At the end shred your chicken and serve it up! Another thing I love about this soup is how light it is! 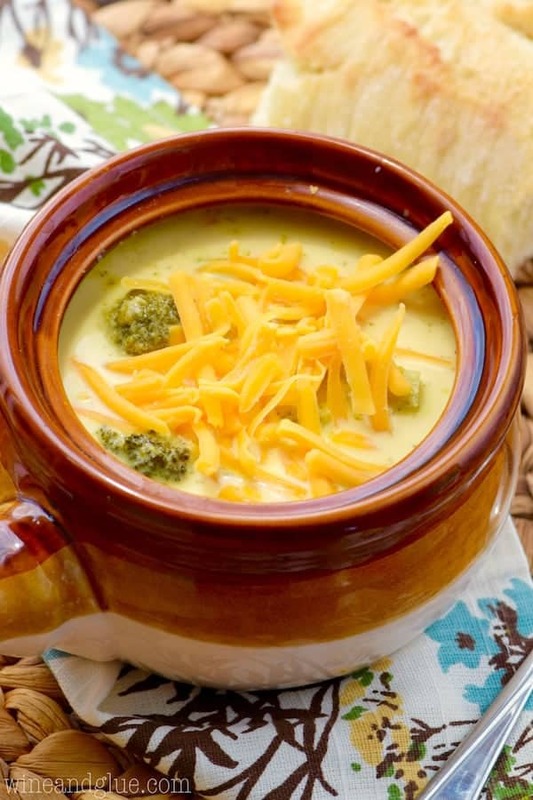 This soup is perfect if you are trying to eat lighter and are following a different eating plan, like Weight Watchers. It comes out to about 300 calories a bowl. Before the sour cream of course. ???? 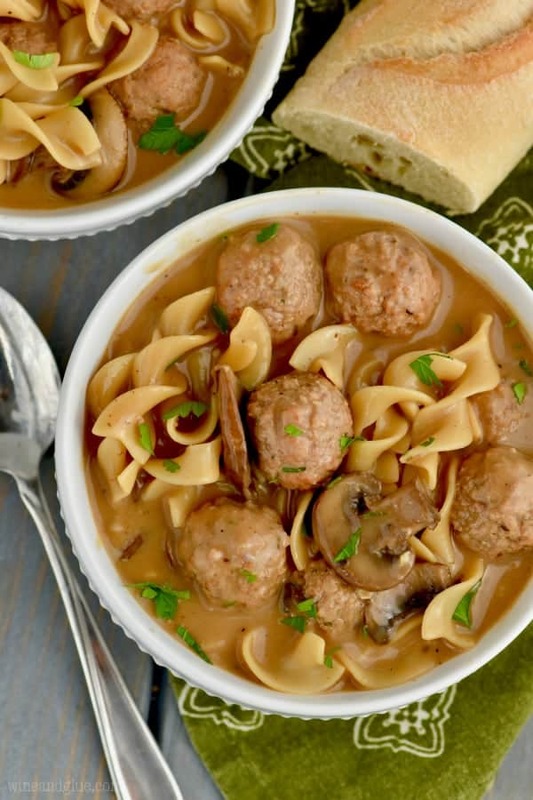 This soup is also super versatile. If you wanted to make it vegetarian, you could swap out the chicken stock for vegetable stock and swap the chicken out for another can of beans or two! 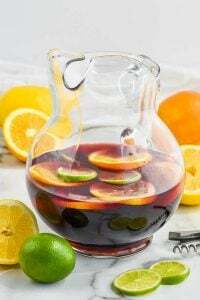 MORE GREAT INSTANT POT RECIPES! 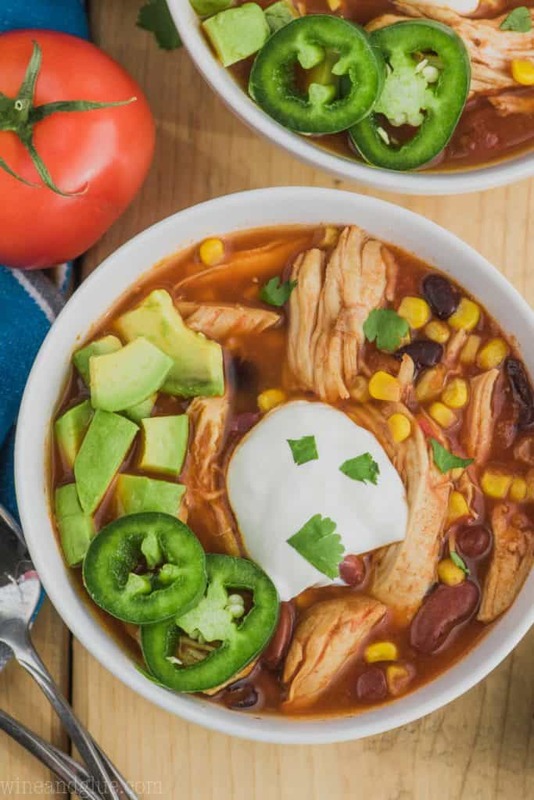 This Instant Pot Chicken Taco Soup is only 5 minutes of prep, and about 300 calories a bowl! The perfect easy weeknight dinner! Once the Instant Pot has counted down the 5 minutes, use a manual pressure release, turning it to venting. Once the valve has fallen, remove the top, shred the chicken, and serve. 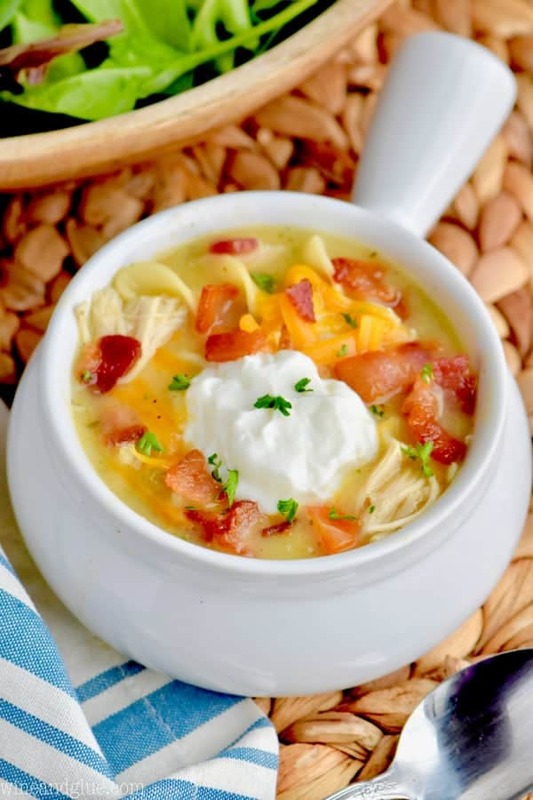 Other great easy soup recipes! Your instructions say cook time 35 minutes, but your written instructions say 5 minutes? Also, would this work equally well with frozen chicken breasts and just hit the chicken button? 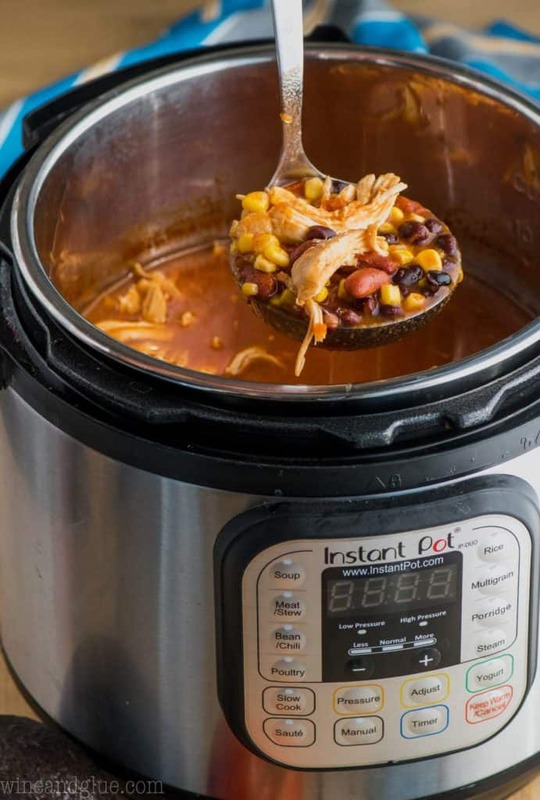 You set your Instant Pot for 5 minutes, but it actually takes about 30 minutes for the pressure to build. I wanted people to get a sense of the full time it took. I’m all about taco anything! Can’t wait to try this. My family really enjoy taco soup. Will try to make this recipe for the Tue’s Dinner. I bet it will be tasty. Thanks for sharing. 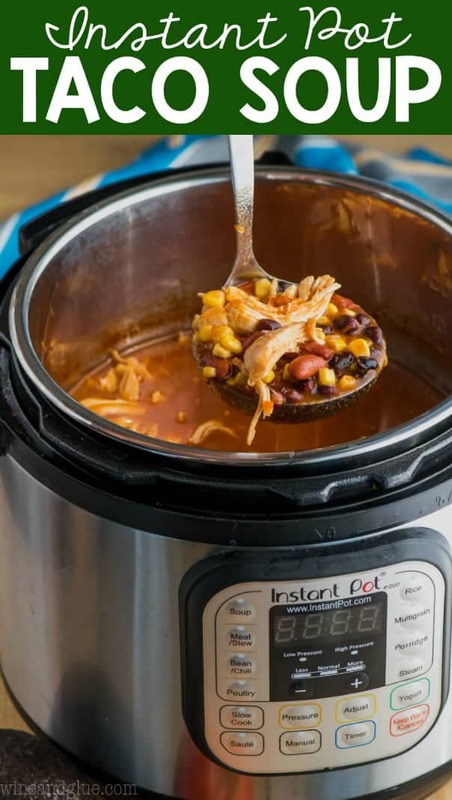 Sounds so good but how would you do it without an Instant Pot? say with just a regular pot on the stove top. Just cook the chicken in the broth on the stove top until you can shred it, then add the other ingredients and simmer, maybe 15-20 minutes to meld the flavors. Total time will be a bit longer, but not much. Or you could cube the raw chicken before you put It in the broth to shorten the cooking time. 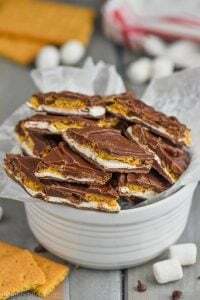 The thing I really love about this recipe is it is two minutes to get it going and then I can focus on helping my kids with their homework.